Vital energy before, during and after shipping feed. 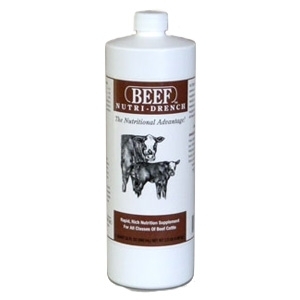 Increase weight gain energy boost for newborn calves. Enables the scouring calf to assimilate critical nutrients. Reduce disease incidence, treatment time and death loss. No withdrawal. It is measurable in the bloodstream within 10 minutes 50% is absorbed in 30 minutes 99% utilization.